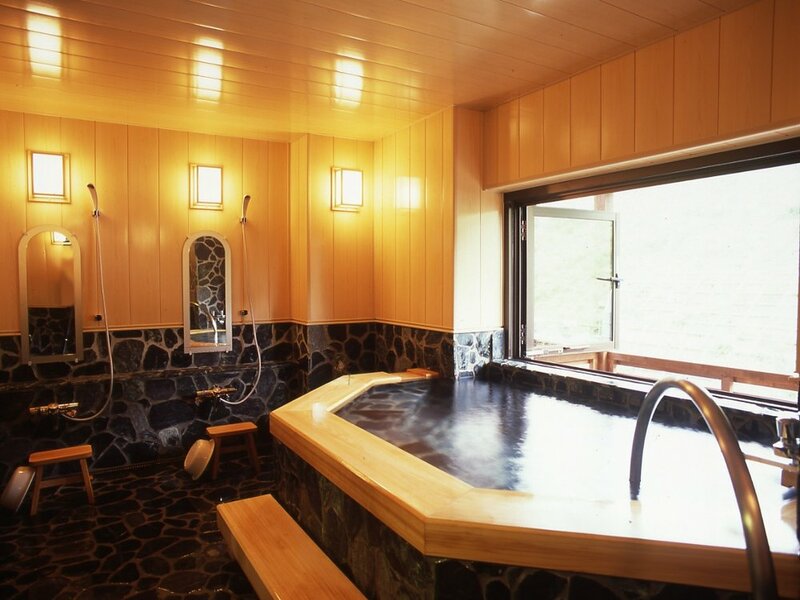 As well as the large public baths, NASPA New Otani also has two smaller onsen bath rooms that can be reserved for you and your group to exclusively enjoy in private. 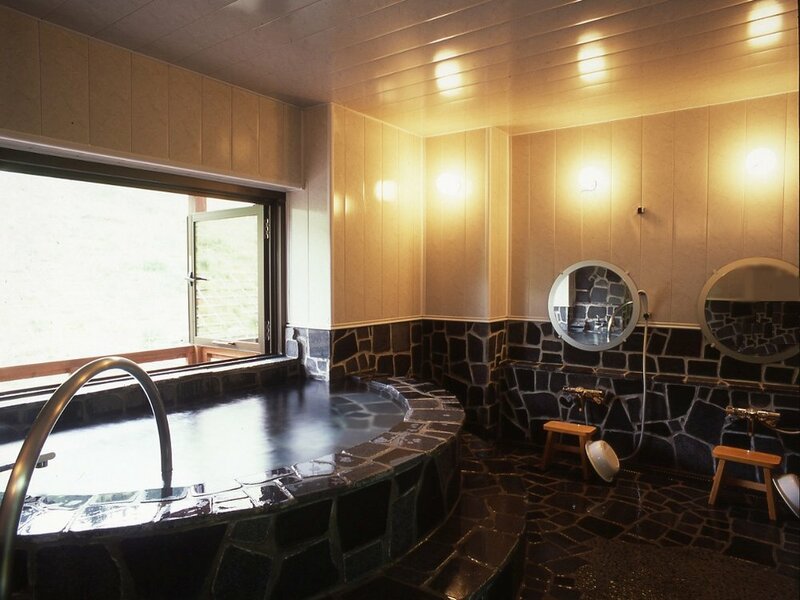 The baths are both located on the 5th Floor of The Main building of the hotel. Towels are provided so there is no need to take them from your guest room. The key can be picked up from the Front Desk. Uono-no-yu has a Japanese ambience with the aroma of wood. Omine-no-yu has Western feel featuring stone. Reservations for morning times can be made from 8:00am on the previous day. Reservations can be made for the afternoon times from 8:00am in the morning. If you wish to make a reservation, please call the Front Desk of NASPA New Otani on 025-780-6111. Reservations by email are not possible. Be sure to tell us the name of the bath you require, the time number and requested time. For example - "Uo-no-no-yu, time period Number 4 from 11am"
Take off your clothes in the changing rooms and enter the bath area. Note that bathing suits not allowed! You can take the small towel with you if you like, but please do not put it into the bath. Very important! Please wash thoroughly BEFORE you enter the public bath. Use the washing areas where there are individual showers and small stools along with soap and shampoo.